The air was flowing and the traffic was pretty normal on this day in June of the year 2010. A young couple had just finalized the deal for their first storefront in Somerville New Jersey. Naturally, the air was flowing tremendously faster against the man’s face as he stuck his head out the window of his small Scion xb and began to scream out onto Interstate 287. What was started, began with an idea that the co-founder Anthony Monetti had that his clients were missing something in their training. They had all of the training down but they weren’t getting the best results. Brainstorming he found out that they weren’t following up with the nutrition side of training. That’s where Karen Monetti came in and used her expertise to create a combined training program. It took some time to find that location though. Anthony was working at Equinox in New York City. A place where he always wanted to be. A place where he excelled but a place that his time card had expired. It was June of 2010 when he realized that he needed to go. But something had changed. Anthony had evolved and so had his vision. It was time to move on and expose himself to a different place. He was ready. ...Craigslist? Yes, Craigslist. 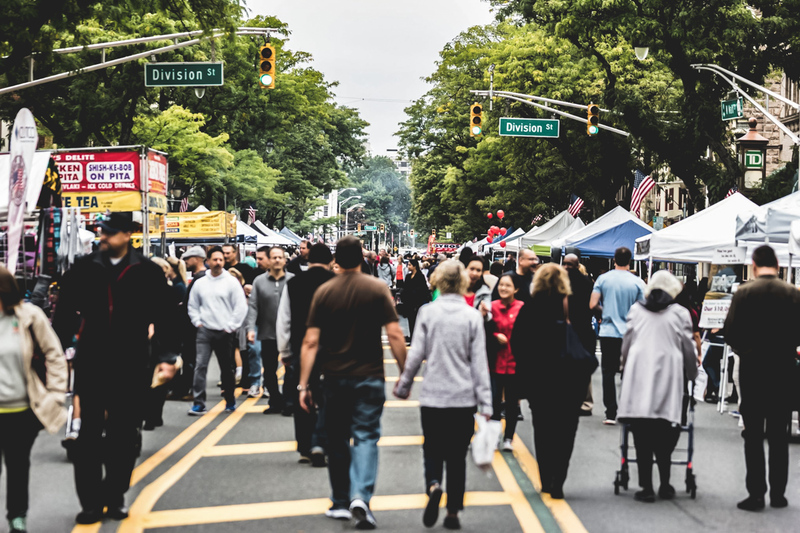 Being from Livingston New Jersey he wanted to get back to his roots, knowing that New Jersey had some great towns for business’. The problem though… he didn’t know where. Deciding not to go to Red Bank, the search continued. They kept looking. Suddenly they came upon something that stood out a little more. A storefront that was open in Somerville. So they decided to make the trip down to Somerville from their apartment in The City. When they arrived that Saturday, they saw a lively little town. There was an event going on in town with floats and live music. A sudden connection was made with the town and they decided that this was where they wanted to be. 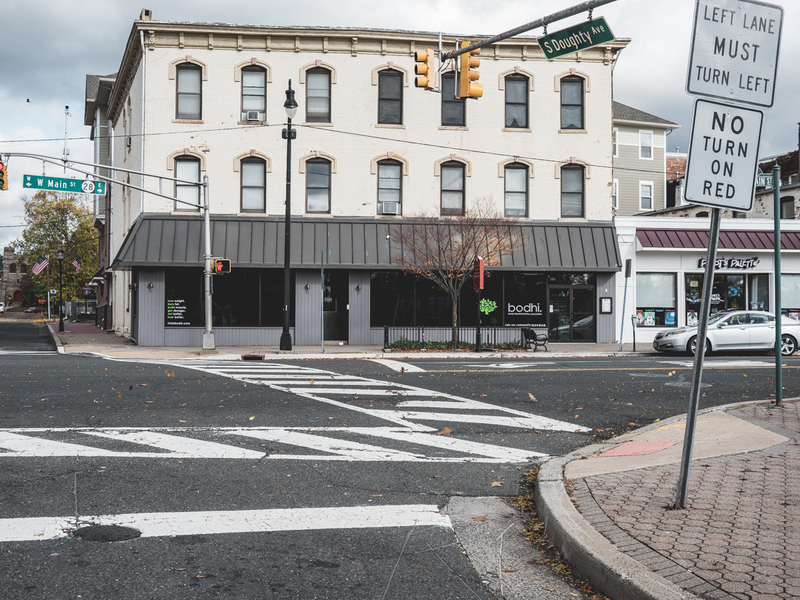 After finding a place to stay above, what used to be a restaurant called the Melting Pot, they began to realize what was happening in the town that they chose to open up their first brick and mortar business. The Monetti’s stepped in something fierce. They, unknowingly, stepped into a major rebuild process that was about to take Somerville to a new level. Amongst a few things that caused the town to get to this point, the Bridgewater Commons Mall came in and changed the, once prosperous, shopping town into a small piece of what it once was. Like the Monetti’s Sommerville had to act. And act they did. Restaurants started to come in, Real estate developers like Edgewood properties came in, ShopRite came in, and a friend of their favorite city also came in. A place on virtually every corner in The City… Starbucks. They signed the lease for their store in June of 2010 and we’re hoping they could open it up in a month or two. Unfortunately though they hit some snags that slowed up the process for them. Prohibiting them from opening and forcing them to extend their deadline even further until finally opening on December 9th of 2010. After many trials, with little to no money, they faced challenges in the beginning that could have stopped their business from happening. But they prevailed and pushed forward. After breaking down some walls(literally), traveling back and forth from the city for work for the last times, getting familiar with people in town, getting involved in community activities they opened their door to the public. They not only wanted to meet people in the community to help out their business but they wanted to be a part of the community. What better way to do that than throwing an old fashioned holiday party? On top of all that too… The Mayor decided to stop in. How’s that for a kickoff party? The party went great, but the next few months… not so much. No clients. All of the work they did, the networking, time and money into marketing, well… it was looking like it amounted to nothing. Doubts started to creep into their mind, but for one reason or the other they stood their ground. One of those reasons was because they knew they were confident in their product. They believed that it could help people. Another day went by, another week, another few months and then… the cards started coming in. Knowing what they could do, they put the prices right on the flyers, brochures and all their marketing material. Some people thought it would scare their potential customers away, but they believed in what they had and it’s worth. They weren’t going to let anyone take them down. So they got their first client, which is still a client today, and then they got their second, third, and then the ball just kept rolling for Bodhi. Although that first client may have thought that he was the fortunate one to find them, and fulfill his dream of working with bodybuilders, little did he know, he was helping them out more than he knew. Because of that and that clients willingness to give this new business a shot he got a VIP type of treatment. When you do that, you start to build your reputation. That energy you bring to your clients will bring more people that want that energy. In the beginning, those are the stepping stones. Bodhi, put everything they had into their first clients and that energy hasn’t faded since those first clients. The results speak for itself. Each person that walks through the door has their own unique story. When you walk through the door of this gym it’s about coming together and sharing your story to be a part of one unique story. A story of succeeding and winning. 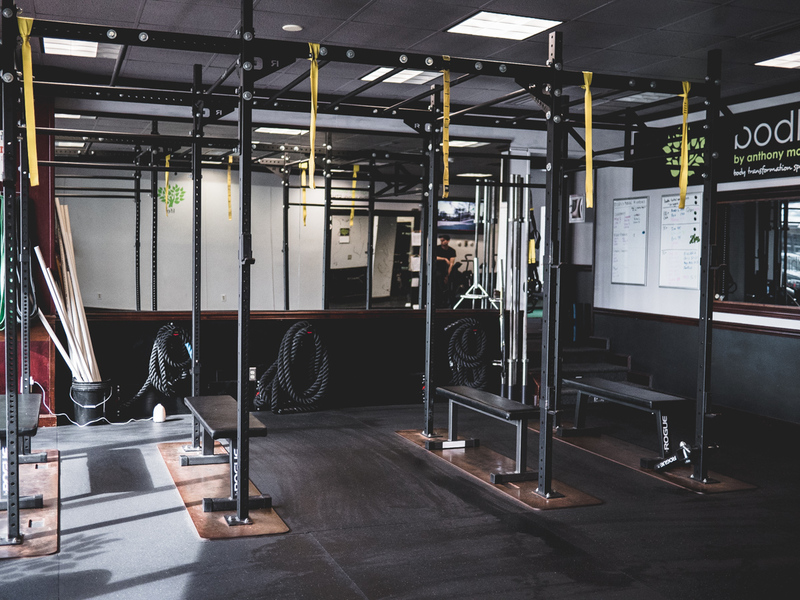 “So as soon as you walk in the door it says, ‘This is not a gym. We are a community of people inspiring people to transform our lives and create our best quality of life.’ It’s really about the support system and that we’re in this together. At Bodhi it’s about being vulnerable and exposing your weaknesses so the team can help you overcome the challenges that you are facing in your life. 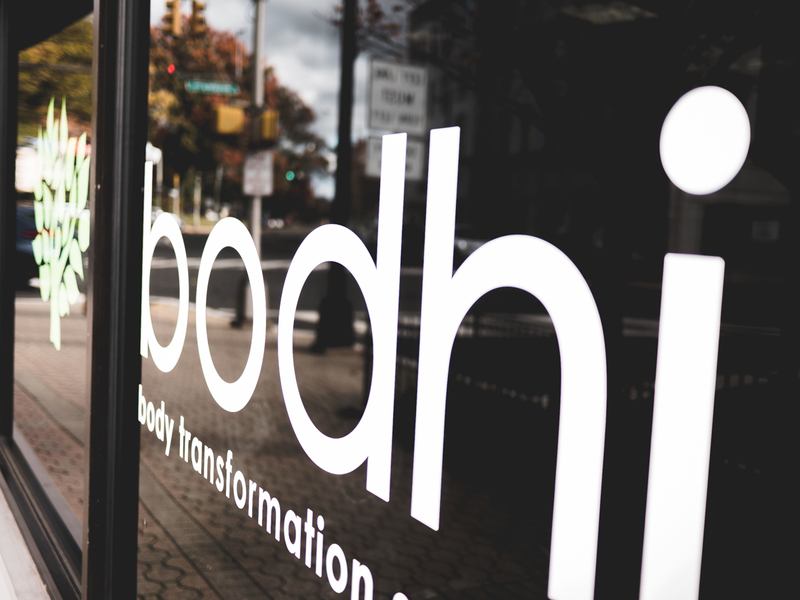 If you come in and it’s not the best fit, the team at Bodhi does their best to refer you to a better place that would suit your needs better. This community over at Bodhi is willing to do whatever it takes to get the results they want. They are totally exposed and work together to accomplish their individual goals. 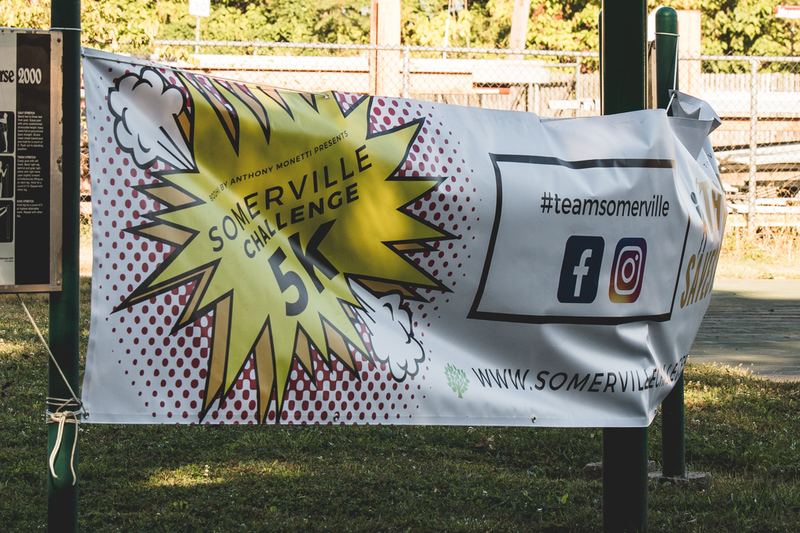 They also work together in hosting some community events including their annual Somerville Challenge 5k where they raised $2,500.00 this year for the all volunteer Somerville Rescue Squad. ...personalized personal services in fitness training, pilates, strength and conditioning, advanced strength and conditioning, bodhi basics, access to a nutrition video library, a weekly call using Zoom, yoga and massage. They’ve also had to expand and add a new location to their repertoire. Eventually she joined in on the fun too. The energy that came out of that car that day caused the ground to tremble all over the state almost creating a state of emergency. The two partners who started their first business we’re thrilled and just couldn’t contain themselves. When you start something new, something fresh, it’s an energy that just can’t be explained completely unless you’ve done it too. Those early days of Bodhi signify so much. They’ve come so far since then. They’ve broke through so many walls. Sometimes you have to remember those first moments that happened when you started to realize what you need to do differently and do next. Just like after signing that check that they took a picture of and that’s around somewhere… they need to do decide what the next steps are for their business to make it prosper.